We are proud to announce that YouGotaGift.com has now gone physical! 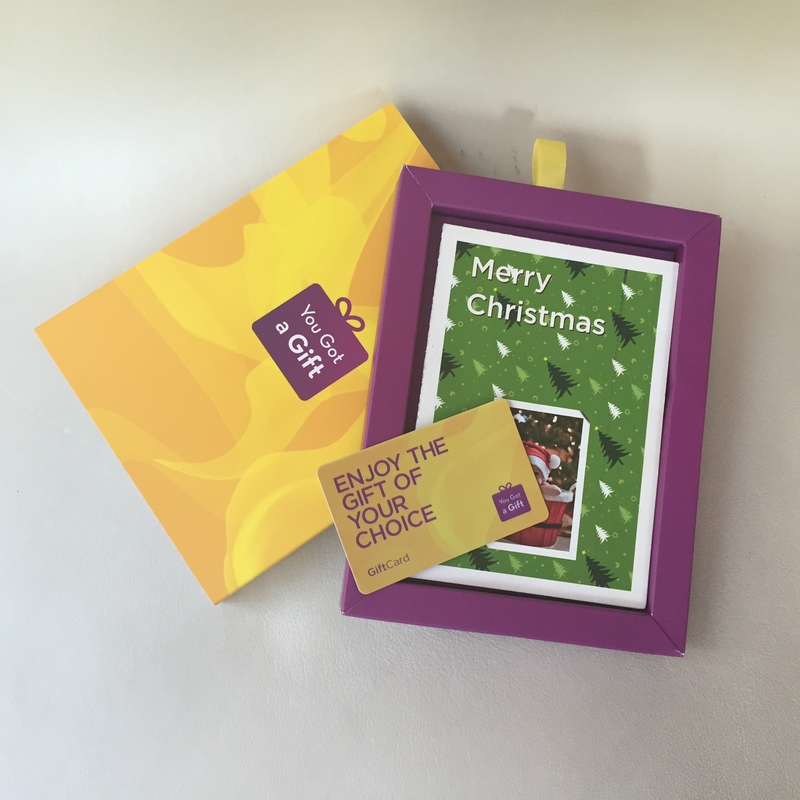 Beginning our journey with eGift Cards, we have now extended the options to our customers to allow them a choice of physical delivery to their loved ones. Simply send a physical gift card from any of our leading brand partner stores to the door-step of your friends and family… no matter what occasion! 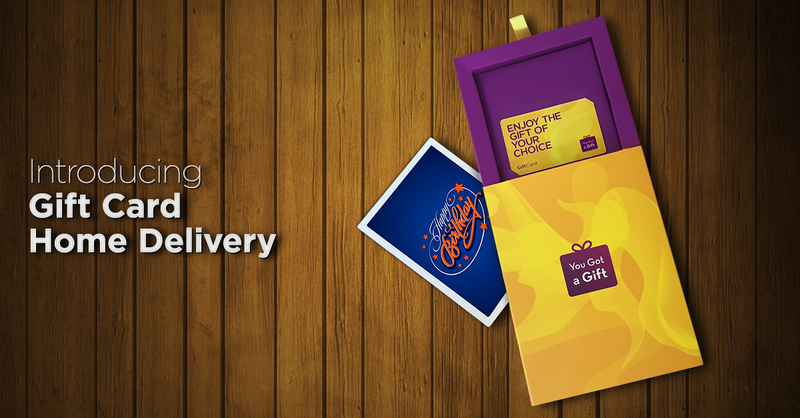 The physical delivery comes with a personalized plastic gift card presented in a box. Within 2 days, and for a small fee of AED 30, we can deliver anywhere in Dubai, and with only AED 40 we deliver nationwide. 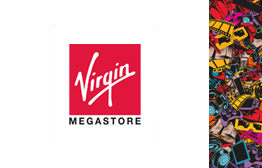 Simply select the type of Gift Card, a gift card amount, enter the recipient’s physical mailing address with an optional message and confirm your purchase. 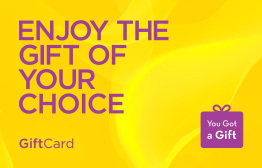 The gift receiver simply needs to present the gift card at your chosen store for redemption. Whether it’s a Birthday, Anniversary, Housewarming, Babyshower or any other occasion closer to you, simply send a gift card from any of our 70+ brand stores. Gifting your loved ones doesn’t get any easier than this! 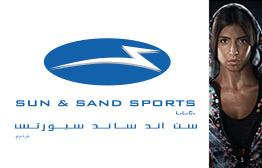 Sun & Sands Sports is the region’s largest and most popular multi-brand sports and lifestyle retailer across the region, offering offering apparel, footwear and equipment for men women and children. 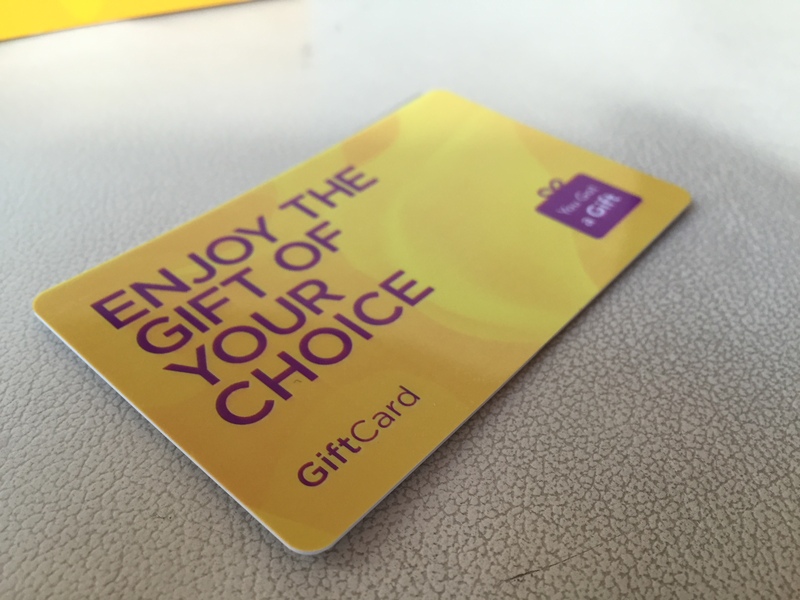 If you are unsure of what to gift, you can surprise a loved one with a You Got a Gift eGift Card and they can choose from over 70+ popular stores! 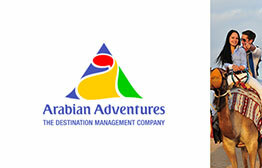 Dubai Classifieds & Business Directory. 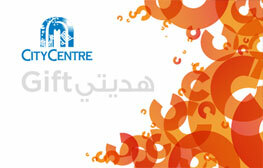 We are listed under Gifts category.